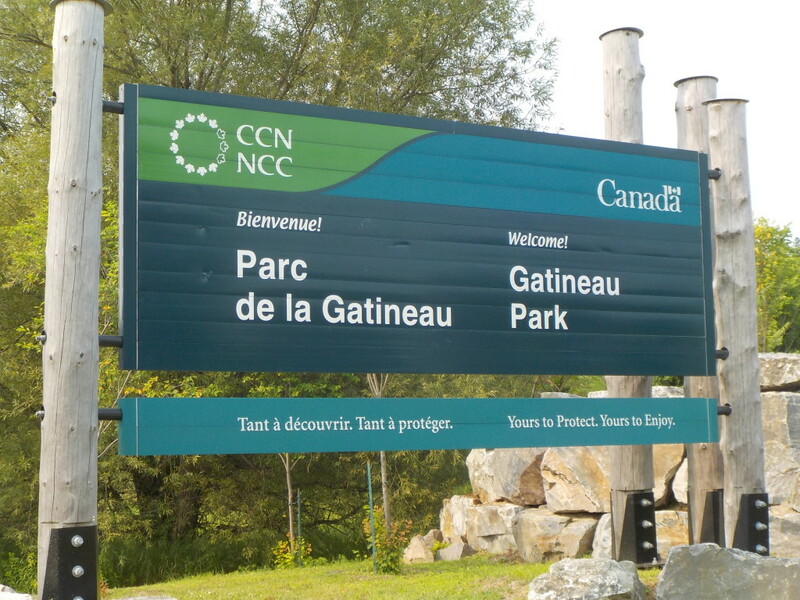 Gatineau is a city in the province of Quebec, located roughly 15 minutes north of Ottawa. What lies in this beauty area is the one of Canada’s National Park, Gatineau Park. Opened year round to tourists and residents alike, the list of outdoor activities that you can do there is quite extensive which includes camping, swimming, cycling, fishing, canoeing, kayaking, pedal boating, hiking, rock climbing, snow showing, cross-country skiing, etc. For further details regarding activities, click here. My first visit to Gatineau Park was for a 3-day camping trip organized by my graduate student association. Our campgrounds were located next to Philippe Lake and it was definitely one of the best camping experience I ever had!